We’ve written other blogs recently about the various private retreats available in the Blue Mountains region not far from Sydney. While you’ll find a number of them, they’re far enough apart from one another to allow for privacy. One of the best ones is Seclusions, which provides a rustic, romantic, and customised retreat for your upcoming wedding event. We strongly recommend exploring your stunning Blue Mountains wedding venue Seclusions. Seclusions Blue Mountains has 20 acres of natural environments, enhanced with rolling countryside, and a stunning view of Mount Walker. For wedding photography, it’s going to provide some of the greatest views you’ll find in or out of the city. With nearby cabins that take your stay and party to the next level, you’ll find places for more intimacy to create personalised experiences you’ll never forget. Here’s how you can improve on this with your own wedding entertainment. One thing you’ll quickly notice about the Seclusions retreat is how rustic and romantic the ceremony area is. This unique area gives you stunning views your guests can enjoy while the wedding ceremony takes place. Catering is very detailed here, giving you a chance to decorate the ceremony area exactly how you want it. Seclusions takes customisation seriously, allowing you to add things as you see fit, including the entertainment. This retreat has various places to fit in a wedding singer or band to add musical luster to your wedding. At Lily Road, we’ll accommodate this for you with just the right musical talent for the venue you’ve chosen. Imagine being able to have wedding singers singing your favourite songs for weddings right after you take your vows in the ceremony area. You’re not stuck outdoors on the Seclusions property. Two venues exist called The Barn and The Pavilion to hold various wedding events after the ceremony. In The Barn, you’ll be only steps away from where you perform the wedding ceremony. All of your guests can head to The Barn for a party where you’ll have your own private bar and spacious area for entertainment. It’s here where you can easily house your sydney wedding band or singers to play for your guests. Thanks to The Barn holding up to 90 sit-down guests, you can take on a sizable crowd to enjoy the show. There’s even enough room for some dancing. We can bring in the right wedding band or wedding singers with a vast song list for any requests. Near The Barn is The Pavilion, which holds up to 150 people when you have an overflow of guests. For overly large guest lists, you can even use both venues concurrently since they’re within walking distance from one another. The Pavilion has a grassed area where you can extend the party further when overcrowded. Stunning views surround this venue where you can create endless photo moments. At the same time, The Pavilion provides more room for your wedding entertainers or singers. We enjoy playing to larger crowds as much as the more intimate environments. In either case, we have something suiting any sized venue, atmosphere, or acoustics. 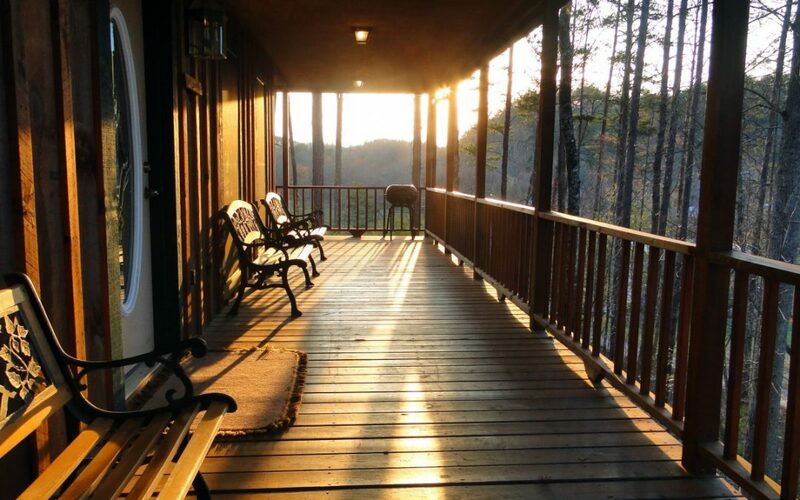 After the wedding party winds down, you’ll want to stay in the Seclusions log cabins. If these sound overly rustic, they only look this way from the outside. The retreat describes these as “boutique spa cabins”, giving you hints to how luxurious the amenities are inside. In each cabin, you’ll find everything from two-person spas to a private balcony with a gas BBQ. All of the cabins give you stunning views out every window to make your honeymoon unlike any other. Yes, it’s rare to find a place where you can customise your wedding to a point where the ceremony and honeymoon take place in the same location.